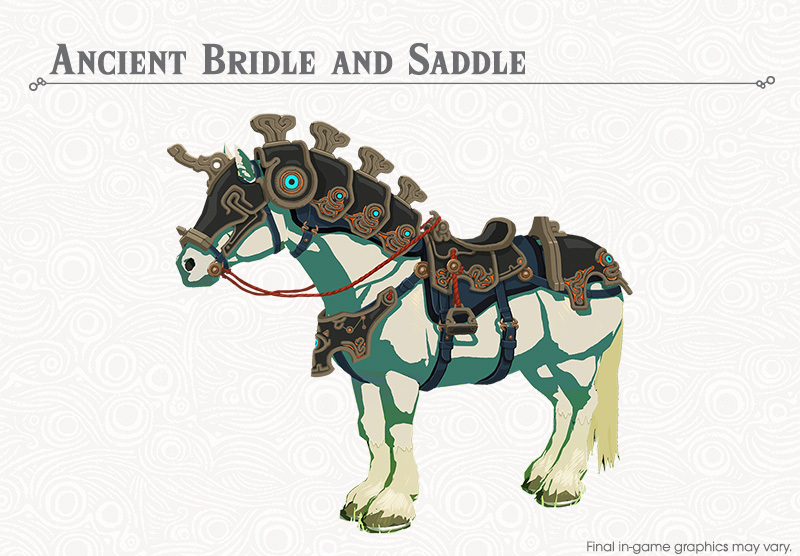 We've spent quite a lot of today compiling some of the most interesting new changes in The Legend of Zelda: Breath of the Wild's new DLC pack, the first pack to be added to the game as part of the game's expansion pass. The second part of the pass will come later this year. 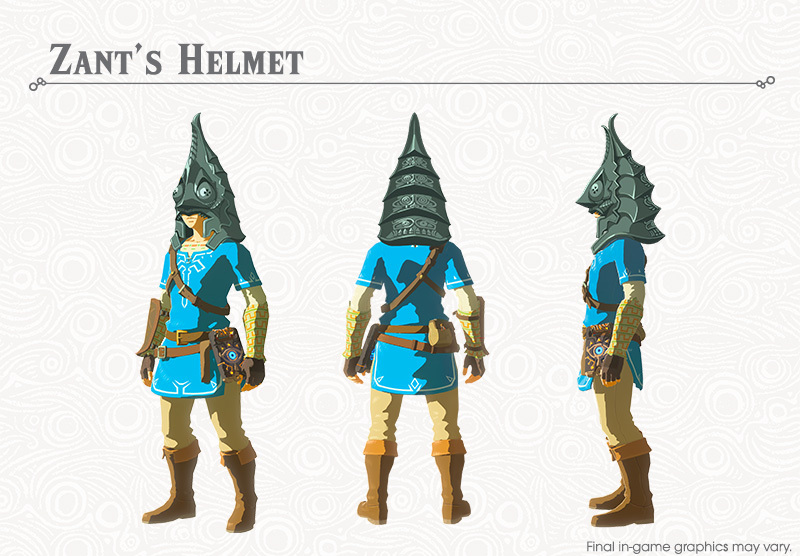 So far in search of things to add to our comprehensive Breath of the Wild guide we've looked at the various new items in the game including some classic Zelda game headgear and the incredible-looking full Tingle Outfit and Phantom Armor for Link, but now it's time to focus on something a little more general about the DLC: Master Mode. 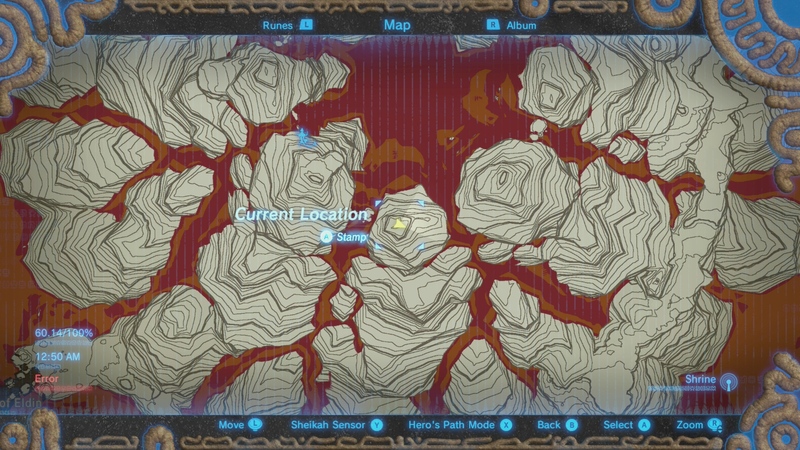 Master Mode might be known more colloquially as hard mode, and it does pretty much exactly what you'd expect: it makes the game significantly harder, making enemies more challenging and changing the game overworld in some interesting ways. It only makes sense for us to break it down - so let's do that. Don't forget to hit up our general Breath of the Wild guide hub for more from both the Master Trials DLC and the game in general. Upgraded Enemies: Every enemy in the overworld is now more difficult and stronger, each being upgraded by one type. 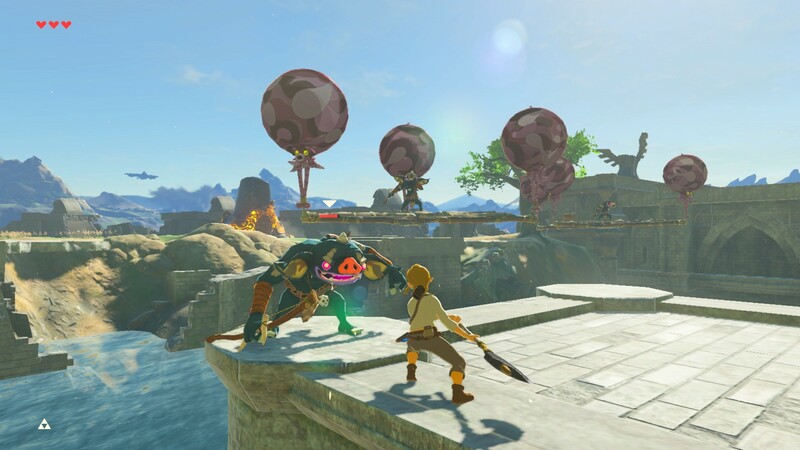 Every Red Bokoblin in the game before is now a Blue Bokoblin, for instance - and this goes right the way up the enemy food chain. 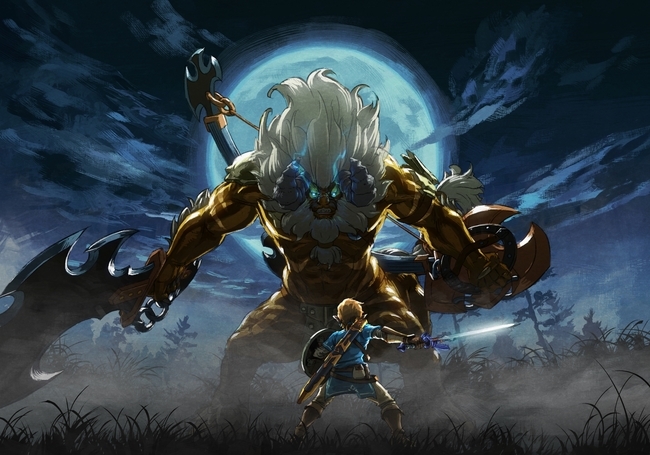 All-new Enemy Ranks: Thanks to the above change to the enemies, there are now all new, higher-ranking types of enemy that you will have never encountered before in the main, normal mode of Breath of the Wild. New Enemy Placements: More powerful enemies are now in more places. If you don't believe this, well, listen... there's a Lynel on the Great Plateau. Seriously. 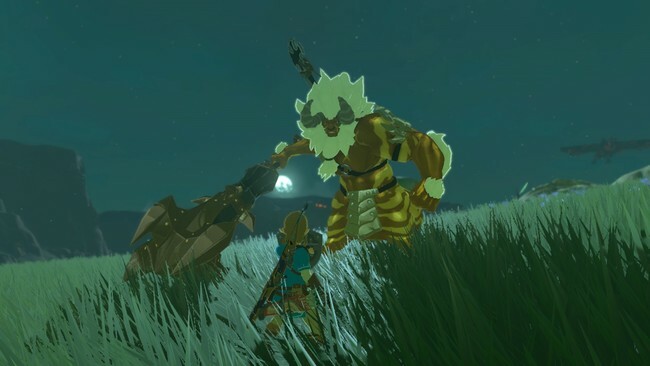 Enemies Recover Health: If you lay off an enemy for too long they'll begin to regain health gradually, meaning you'll want to keep up the pressure in order to take them down lest you become overwhelmed. Enemies are more Alert: All basic enemies in the game are now more alert than they are, making stealth more difficult. Lines of sight are longer, sleeping enemies will awaken easier, and so on. Floating Platform Combat Encounters: Scattered around Hyrule you'll find floating platforms held up by balloons, as pictured above. 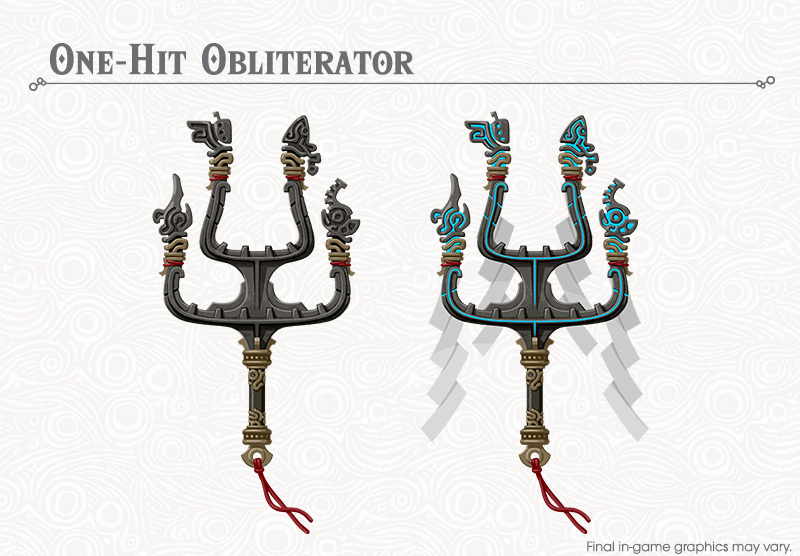 Board these and fight the enemies for a chance to get your hands on the treasure that's on these floating platforms. 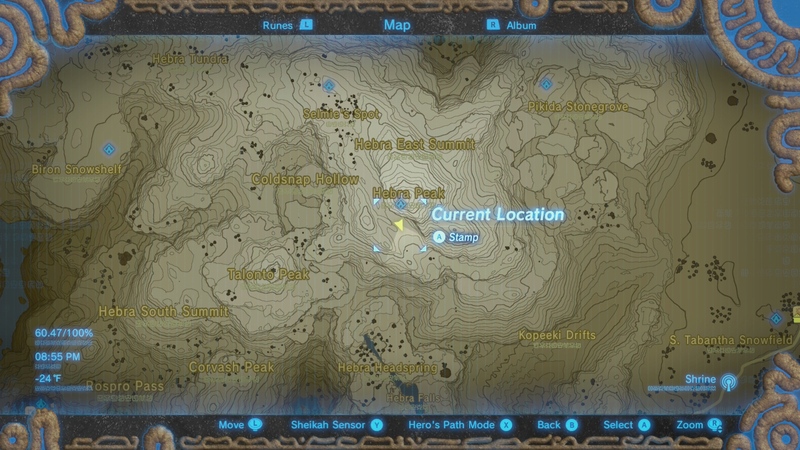 Master Mode has its own completely separate save file, and you start Master Mode from the main menu where it gets an all-new option once the DLC is installed. 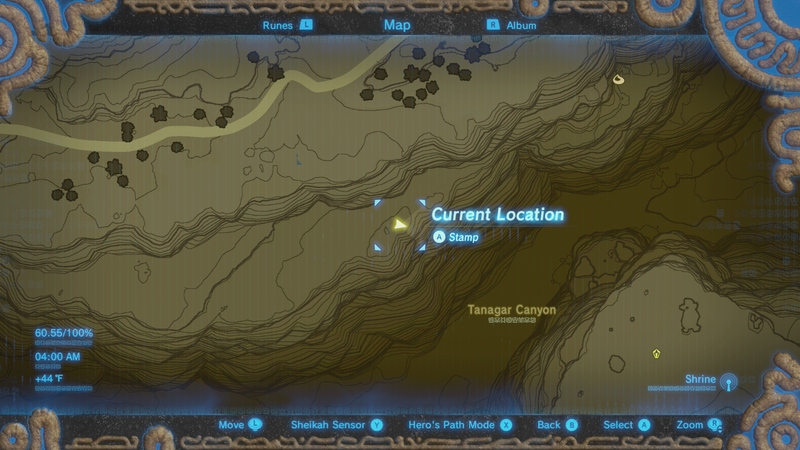 You can play without wiping your existing save, and can switch back and forth between the two at will. Well, the first thing to say here is... this is hard. 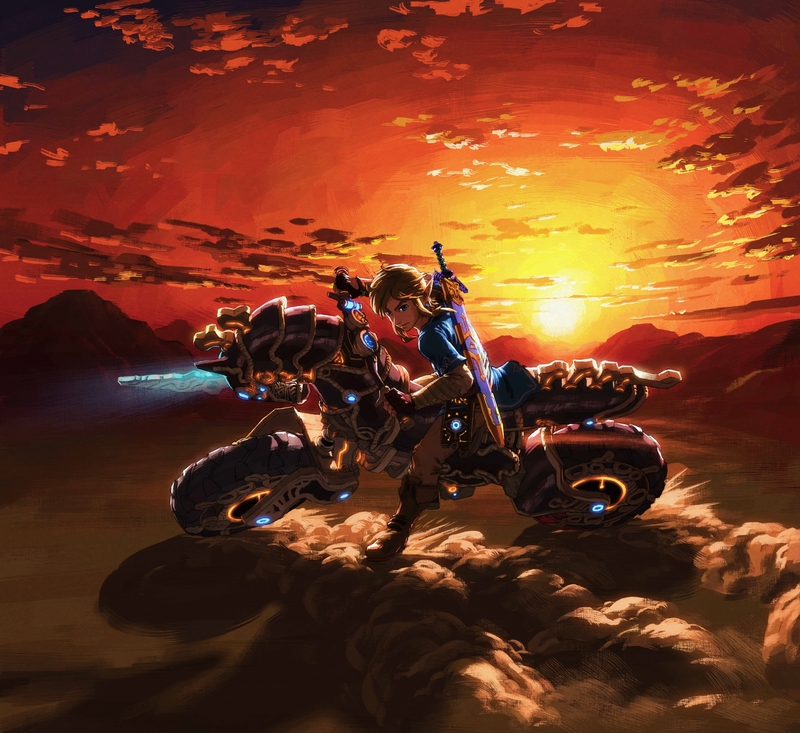 Prepare yourself. 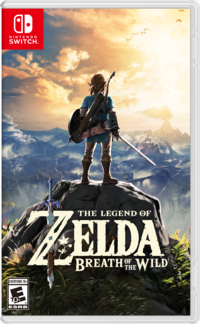 If you remember how the first few hours of Breath of the Wild were pretty damn difficult, this is like that except... the game stays that way, even when you get better gear. It can be brutal, and you have to be prepared for that. We have a great page on weapons, durability and combat, including details on how to perform the advanced parry, dodge and counter moves right. 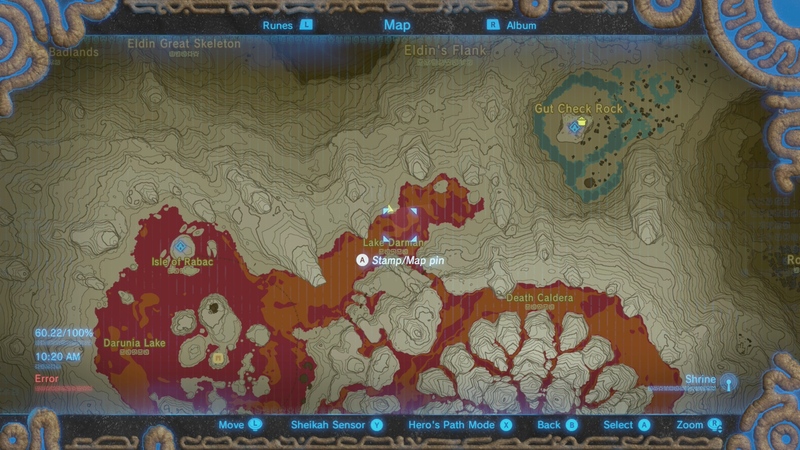 We also have a pge on cooking and cooking recipe bonuses - both of which are far, far more important in Master Mode. 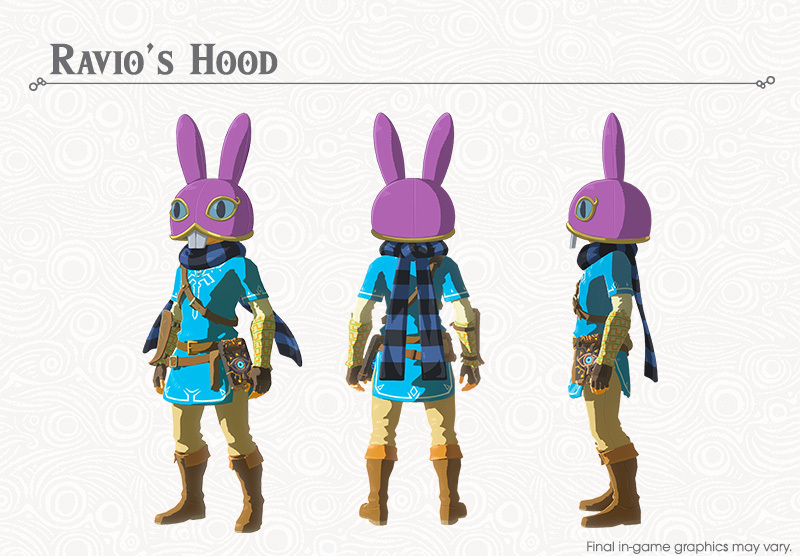 One thing you might want to do in Master Mode is make a run for some of the best armor sets to protect yourself. 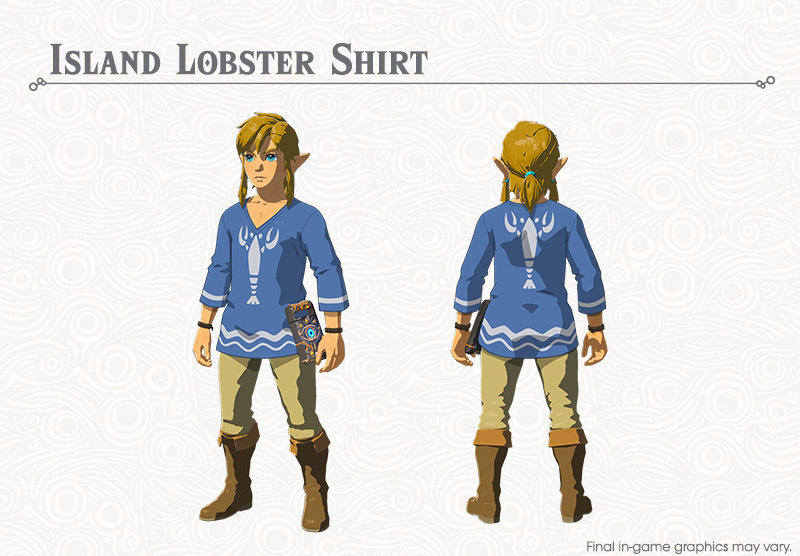 You also might want to prioritise visiting the Great Fairies to allow you to upgrade the armor you do have. Finally, if you invest in the wrong upgrades and that makes matters very difficult for you, remember there's a way to swap heart containers for Stamina and the reverse. Stealth is harder now, but it's far from useless. Be sure to make use of stealth. Sneak attacks from behind no longer instantly kill and the like, but you can still do some serious damage with sneak attacks without putting yourself at risk. Remember the health regeneration. This change is absolutely enormous - bigger than it seems. Remember thanks to the health regeneration once you hit an enemy you should stay on them until they're dead. Travel and adventure at night. The main enemies at night are Keese and Skeletons, and both of these enemies remain so weak that you can one-shot them. Daytime enemies will be around but will be asleep, so if you remain quiet you'll be able to sneak past them. Arrows are absolutely vital, so save them. 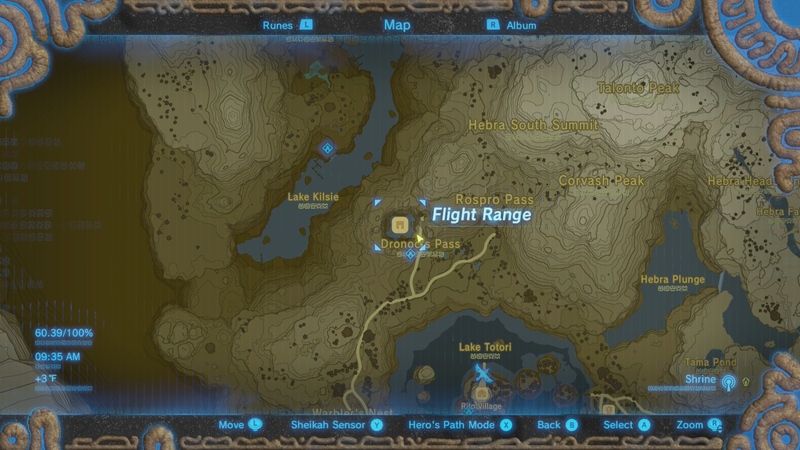 Arrows are pretty great against all enemies, but you should really save them for taking on enemies who are at such a distance that you can't engage them up close. Also, remember that you can use arrows to take out the floating platforms by hitting the balloons holding them up. Hunt Aggressively. 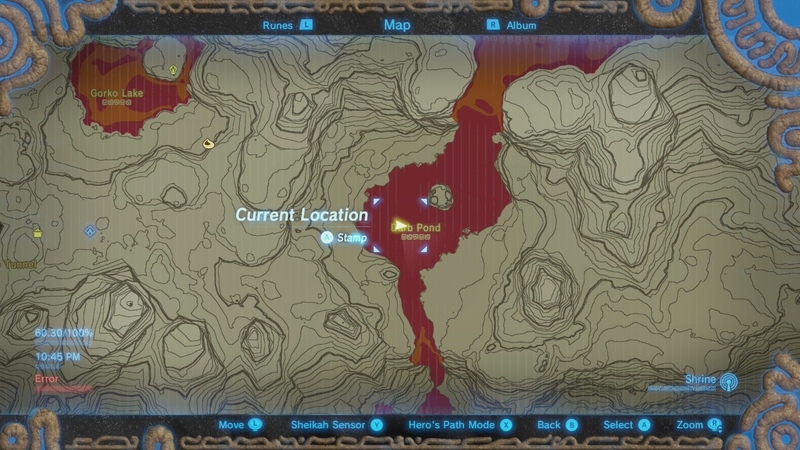 You'll need far more healing items in Master Mode than in the normal story mode, so you should make a point of hunting as many animals as you can and cooking as many dishes as you can.